Celebrate love with a classy arrangement of the most romantic flowers! 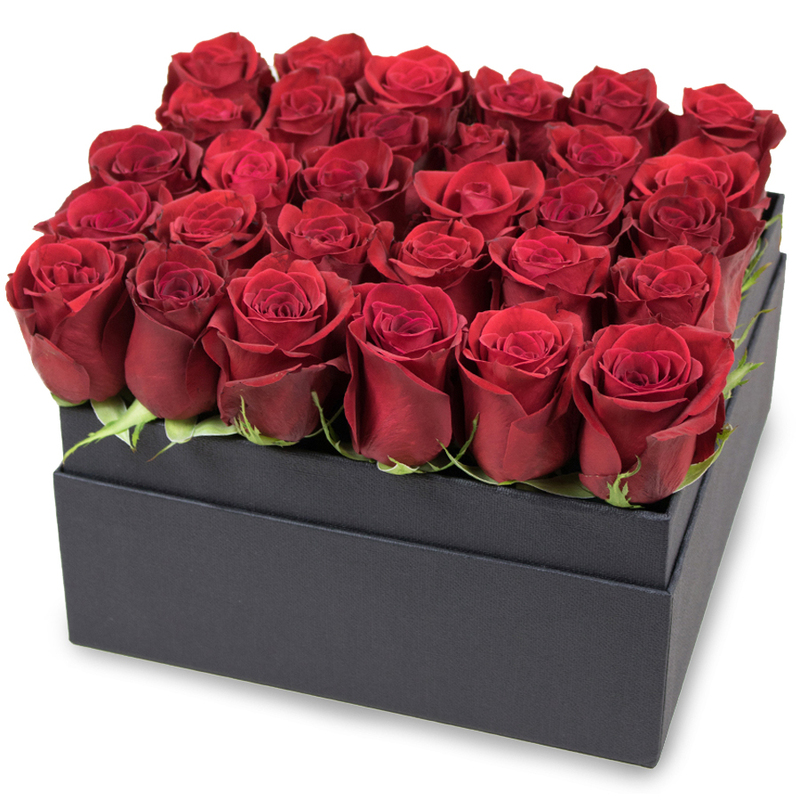 This enchanting arrangement of red roses is an ultimate gesture of passion and sincere love! Easy to make a selection, the only thing is which one, lol. Just so many sweet, adorable cheap flowers to choose from! The recipient received the flower delivery at the scheduled time. Definitely going to use them again. I wasn't sure what to expect when the flower box was delivered. I thought that my husband had ordered a bouquet for my birthday. Imagine my surprise when I opened the box and saw these splendid roses! It just made my day! My wife enjoyed the roses. Top uk florist. Big thank you to all the team of the company. Your customer service is absolutely the best!!! So glad that my husband decided to surprise me with these beautiful roses! The team that dealt with my order was superb! They informed me when the flowers were delivered. Many thanks! Amazing roses! The most perfect gift for our anniversary!